Lyon and New York–(BUSINESS WIRE)— The Medicrea® Group (Euronext Growth Paris: FR0004178572 – ALMED), pioneering the convergence of healthcare IT and next-generation, outcome-centered device design and manufacturing with UNiD™ ASI technology, announced today that it has received 510(k) Clearance from the Food & Drug Administration for UNiD™ HUB, a data-driven digital portal for the Company’s Adaptive Spine Intelligence. 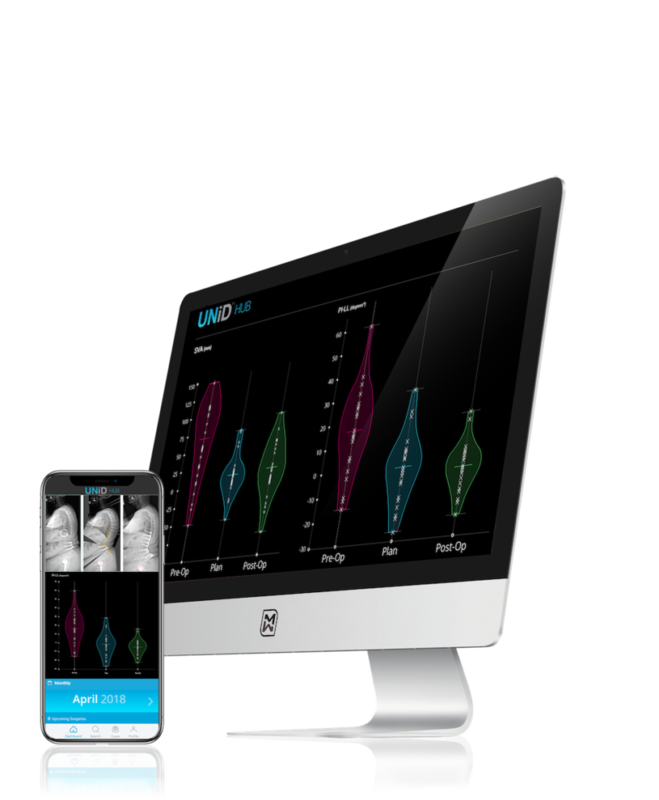 The UNiD™ HUB is designed to support the surgeon workflow, identify tendencies and correlations and build predictive modeling to drive intelligent strategic decisions and create personalized implant solutions for surgery. 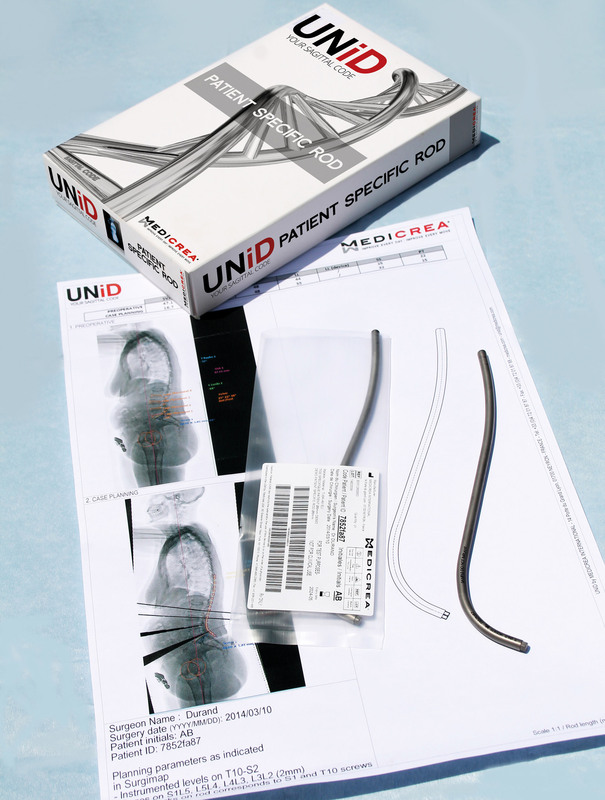 The UNiD™ HUB software also serves to enhance the existing proprietary IT utilized by Medicrea’s UNiD™ ASI platform for digital surgical planning to create a seamless communication channel between the Company’s UNiD™ LAB biomedical engineers and Surgeon users to deliver UNiD™ TEK, patient-specific spinal implants manufactured by Medicrea through proprietary rod bending and 3D printing techniques. The digital communication portal opened with the introduction of UNiD™ HUB instantly creates a sticky, user-friendly environment for surgeons to track and manage their open cases in both snapshot and detailed views, access their complete history with post-operative analyses and dialogue with a dedicated biomedical engineer in real time. Future functionalities will become available alongside the software’s wide release planned in October of 2017, for Eurospine in Dublin, Ireland on the 11-13 October and at the annual meeting of the North American Spine Society, held 25-28 October in Orlando, Florida. UNiD™ HUB has been developed in desktop and mobile applications and is accessible from medical offices as well as on the go. For a first look at the UNiD™ HUB, a video preview is available for viewing here. 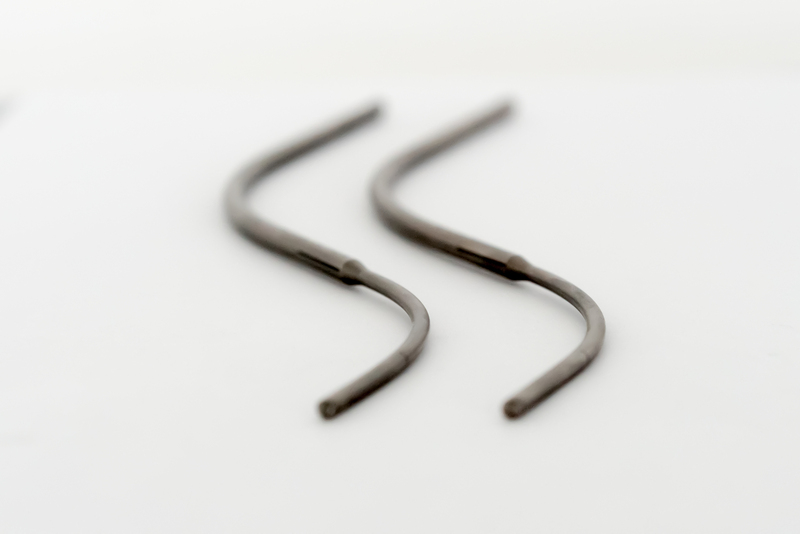 Through the lens of predictive medicine, Medicrea leads the design, integrated manufacture, and distribution of 30+ FDA approved implant technologies, utilized in over 100k spinal surgeries to date. Operating in a $10 billion marketplace, Medicrea is an SME with 175 employees worldwide, which includes 55 at its USA Corp. subsidiary in NYC. 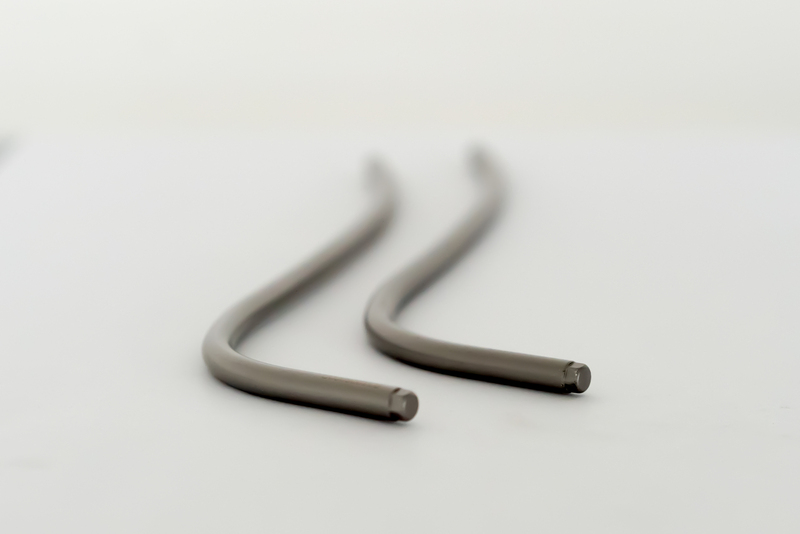 The Company has an ultra-modern manufacturing facility in Lyon, France housing the development and production of 3D-printed titanium patient-specific implants. 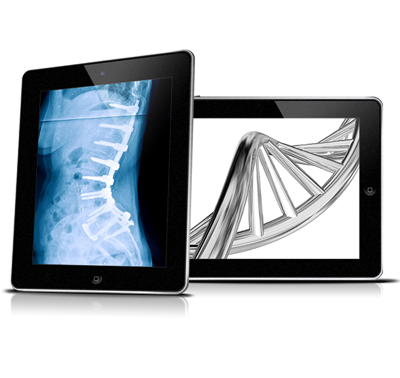 By leveraging its proprietary software analysis tools with big data and machine learning technologies supported by an expansive collection of clinical and scientific data, Medicrea is well-placed to streamline the efficiency of spinal care, reducing procedural complications and limiting time spent in the O.R. Lyon and New York–(BUSINESS WIRE)– The Medicrea® Group (Euronext Growth Paris: FR0004178572 – ALMED) worldwide leader pioneering the development and manufacture of personalized analytical services and implant solutions for the treatment of complex spinal conditions, announced today that the Company will implement a LIFETIME WARRANTY on its patient-specific UNiD™ technology. The warranty will cover all UNiD™ Thoracolumbar Rods, UNiD™ Cervical Rods and all associated Medicrea components implanted in the United States from November 1, 2016.